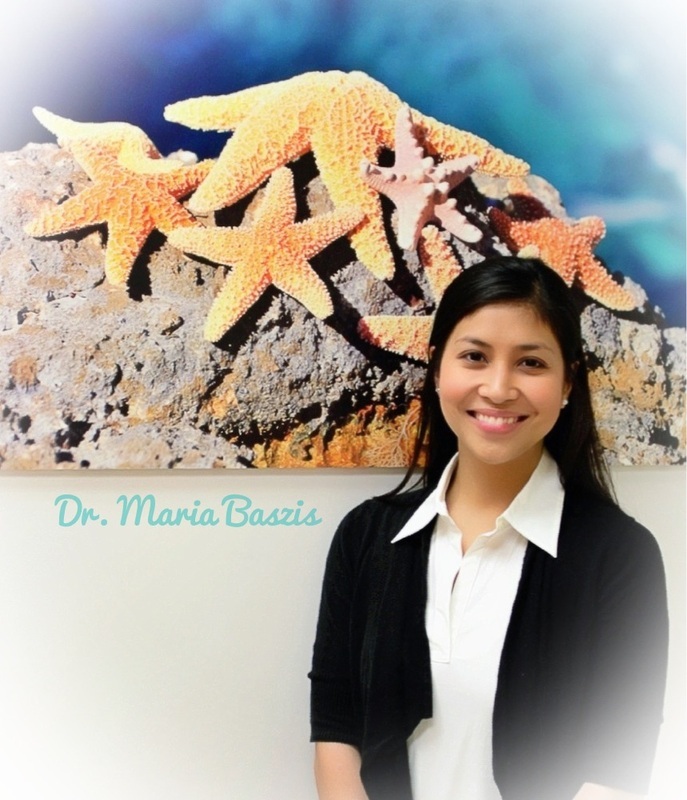 Dr. Maria S. Baszis was born in St. Louis, MO. She attended the University of Missouri Kansas City School of Medicine and graduated with honors in 2004. She completed her residency in pediatrics at St. Louis Children's Hospital. Upon completion of her residency, she then joined South County Pediatrics. She is a Board Certified Pediatrician and a Cope Preceptor of the Pediatrics Residency Program of St. Louis Children's Hospital. Dr. Baszis is married to Dr. Kevin Baszis and they have three daughters. Dr. Baszis enjoys baking, reading, and dancing.